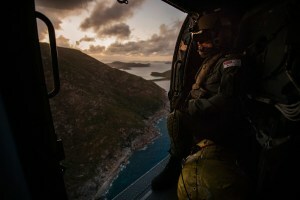 The ADF's Helicopter Aircrew Training System (HATS) has successfully achieved Initial Operating Capability. 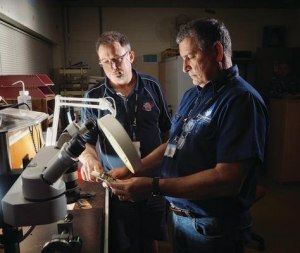 The wireless Non-Intrusive Flight Test Instrumentation system won the prestigious Avalon 2019 National Innovation Award. 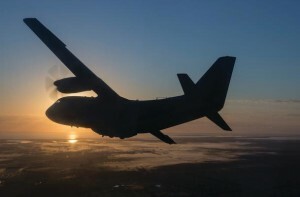 Airbus Australia Pacific chief Andrew Mathewson has confirmed that the company has responded to the Commonwealth RFI for a Special Forces helicopter. 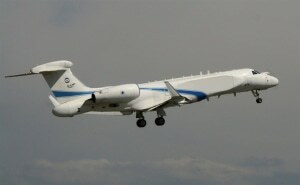 Defence has re-announced the acquisition of four modified Gulfstream G550 aircraft – to be designated the MC-55A “Peregrine” - for the RAAF, clarifying further details of the program. 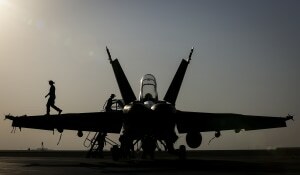 The US Navy has declared that the aircraft carrier variant of the Joint Strike Fighter has achieved Initial Operational Capability. 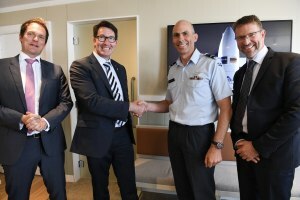 Airbus has extended its contract with the NZ Defence Force for the continued support of P3K2 and C130H aircraft. 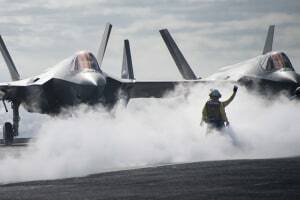 The 2019 Australian International Airshow kicked off at Avalon on Tuesday with 699 exhibitors from 30 nations in attendance. 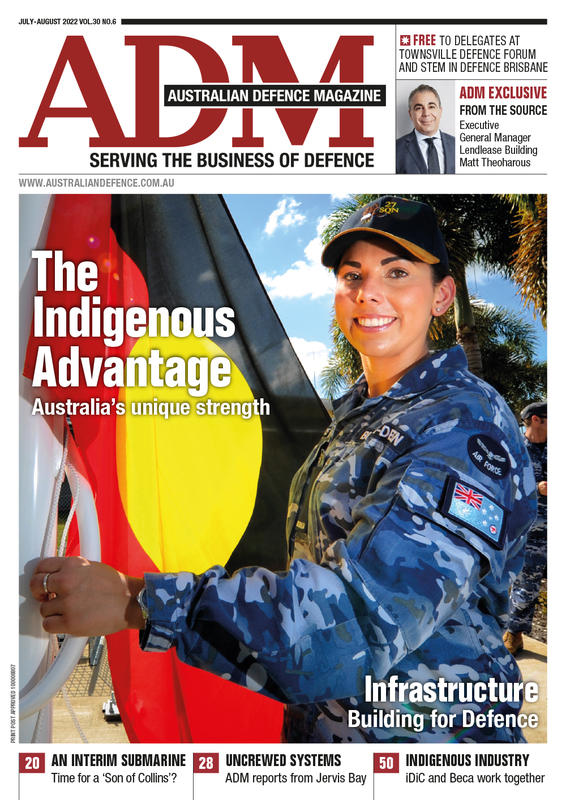 A number of companies, universities, government agencies and think tanks took the chance at Avalon to announce teaming and partnering arrangements. 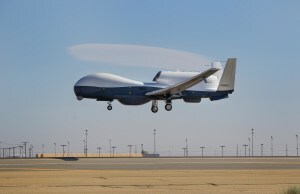 An option for a seventh Triton has not yet been taken off the table, according to representatives from RAAF and Northrop Grumman at this year’s Avalon Airshow. 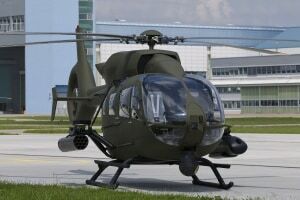 Two RAN MH-60R naval combat helicopters are to take part in April in the multi-national exercise Joint Warrior 2019. 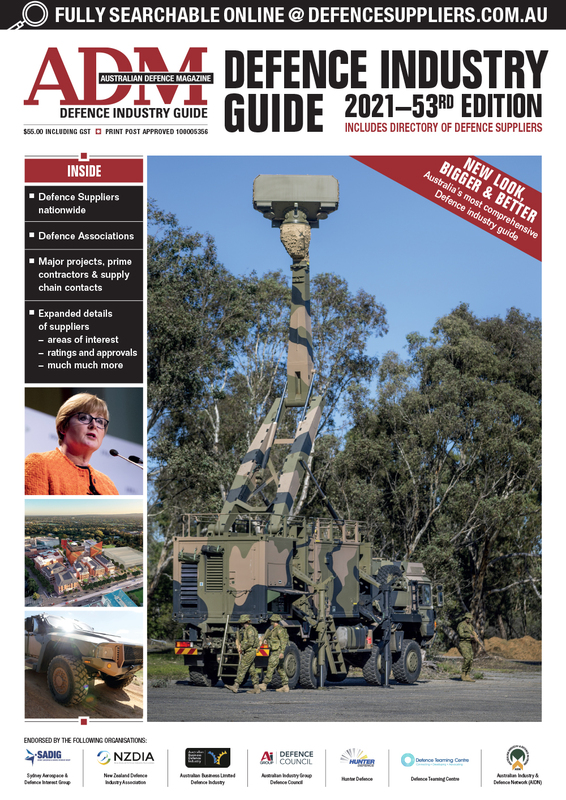 Introduced by the recent Defence Industry Policy Statement (DIPS), the Sovereign Industry Capability (SIC) Policy identifies capabilities that are vital to Australia’s defence interests. Moving can be stressful, but it helps when, like 35 Squadron RAAF, you can rely on colleagues flying C-17A Globemaster IIIs to do much of the heavy lifting. 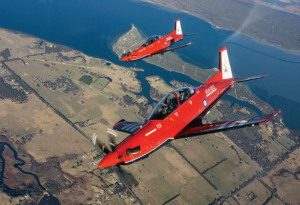 The ADF’s new fixed-wing pilot training system being delivered under Project Air 5428 was due to begin training the first ab initio candidates in on schedule in January, shortly after this issue of ADM closed for press. 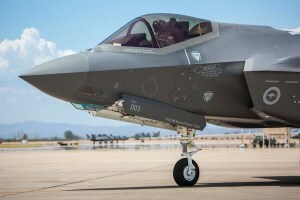 December 10, 2018 was a red-letter day for Australian air power, with the arrival at RAAF Base Williamtown of the first two Lockheed Martin F-35A Lightning II fighters to be permanently based in the country. 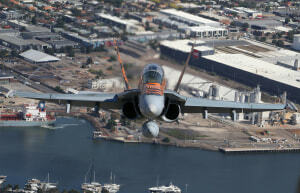 The first two RAAF F/A-18 AB Hornet aircraft to be sold to the Royal Canadian Air Force have been delivered.